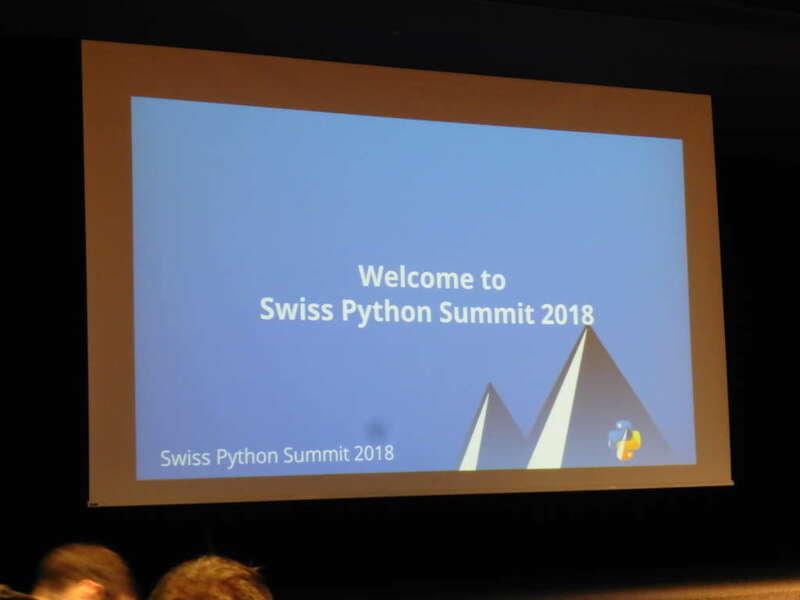 The third Swiss Python Summit took place in Rapperswil, Switzerland, today. Conveniently located about an hour drive from the Service Prototyping Lab at Zurich University of Applied Sciences, the event reserved a spot on our conferences shortlist this year. In this post, we will briefly summarise major impressions from the well-organised summit. Most suitable language for SDK development for SDN? We at ICCLab are embarking upon an exciting project to make a software development kit to enable SDN researchers develop exciting products and innovative protocols overcoming the challenges and drawbacks of decades old network protocols in use today. We had a huge debate internally to decide which programming language to use for this development. Since, internally we had quite strong and vocal supporters of both Java and Python, it led to stalemate. So how did we resolve it?